MCL Construction is a major sponsor of this local event with individuals and teams from our staff participating every year. Whether it be walking or running it is a chance to promote health and fitness within the company as well as team spirit. 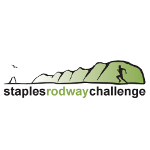 During the Staples Rodway Challenge participants are treated to some of the most stunning scenery for any event in the world. The course is mainly on private land and includes windswept beaches, native forest, waterfalls, river gorges and stunning coastal farmland. 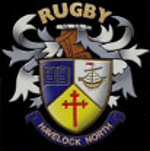 MCL supports the development of young rugby players in the Hawkes Bay and gives sponsorship to provide on going support for the club. 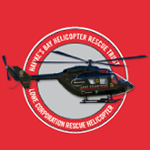 MCL is a 'Silver Corporate Friend' of the Hawkes Bay Helicopter Trust and has been supporting them for many years. In 2017 MCL became the naming sponsor for the Art HB Exhibition.